Chlamydophila felis is a common infection caused by an intracellular bacterium (a bacterium which lives inside the host’s cells). The family Chlamydiae is now divided into two genera, Chlamydia and Chlamydophila. The genus Chlamydophila contains four species, including Chlamydophila felis, a causative agent for conjunctivitis in cats. The incubation period is between 3 to 10 days. Conjunctivitis is the predominant clinical sign of C. Felis which is an abnormal eye discharge due to inflammation of the conjunctiva, the membrane lining the inside of the eyelid and the white part of the eye itself (sclera). The eyes initially develop a watery discharge, as the infection progresses, the conjunctiva becomes reddened and swollen and the discharge becomes thicker. It may start out with discharge from one eye but usually, spreads to both eyes. Symptoms usually appear around 5 days after exposure. Mild upper respiratory symptoms such as low-grade fever, nasal discharge, and sneezing may also be present. Some cats are asymptomatic, but can still infect other cats via bacteria shed in the ocular discharge. Chlamydophila felis attach themselves to the mucosal cells of the conjunctiva, gastrointestinal and genital tracts. The eyes become red, inflamed and develop a discharge. In young kittens, chlamydiosis may cause pneumonia. Direct: Contact with an infected cat, such as nasal and ocular discharges. Kittens may become infected during the birth process. Indirect: Unlikely as Chlamydophila felis doesn’t survive well in the environment, contact with food bowls, bedding, litter trays, pet owner’s hands etc. 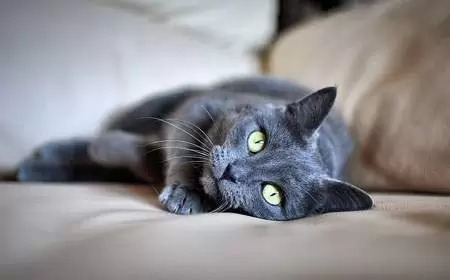 It is always advisable to exercise caution when dealing with infected cats and practice routine hand washing and disinfecting in order to minimise the risks of infecting other cats. Which cats are at risk? 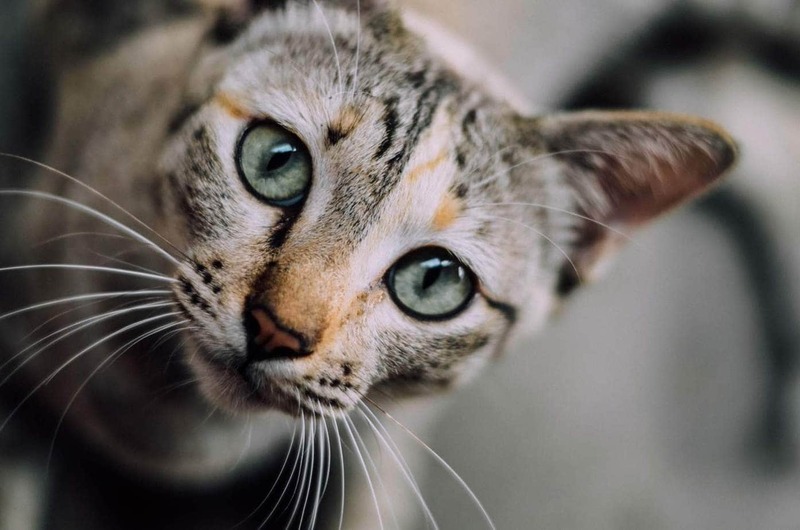 Chlamydiosis can affect cats of all ages, however, it occurs most often in kittens between 5 and 9 months of age or cats in overcrowded or stressful environments such as animal shelters. A tentative diagnosis can be made based on presenting symptoms. However, a definitive diagnosis will require testing as several pathogens can produce similar symptoms. There are several tests to diagnose chlamydia, including PCR (polymerase chain reaction), Immunofluorescent assay (IFA) or bacterial culture. Antibiotic eye ointment (usually tetracycline), steroid-based antibiotic ointment or oral antibiotics. Nutritional support and fluid therapy to maintain hydration. Remove discharge from the eyes with a warm, damp cloth. Fortunately, C. Felis does not remain active in the environment for long. The following disinfectants are effective. Vaccination: There is a vaccination available for Chlamydophila felis. It can reduce the severity of symptoms but doesn’t prevent infection in the first place. A small percentage of cats can develop side effects such as lethargy, lameness, depression, loss of appetite and fever. Therefore the vaccine is only recommended for high-risk cats. The use of this vaccine and as such the American Association of Feline Practitioners don’t recommend routine use of this vaccination. Smelly Cat Poop-Why Does My Cat’s Poop Smell So Bad?